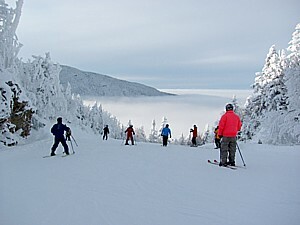 LUDLOW, Vt. – Ski deal alert! Okemo Mountain Resort’s Three-and-Easy ticket offer is back: the three-pack of lift tickets, good any day of the season with no restrictions, at one price for all ages, is $199 if purchased by October 31. Tickets can be used one day at a time or all on the same day. 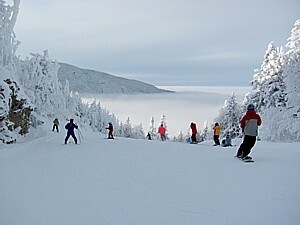 At $199, this special offer is available only until October 31, 2014 at okemo.com. 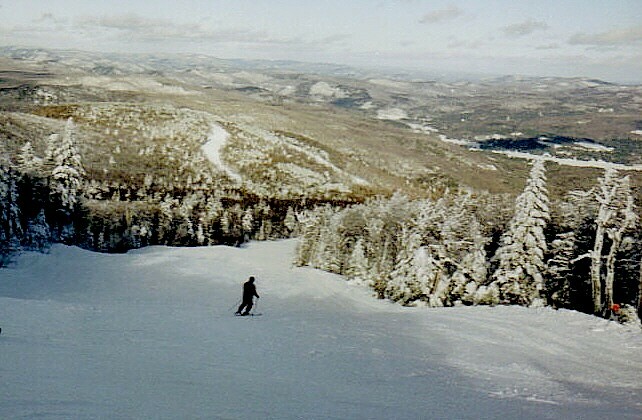 Okemo Mountain Resort is targeting November 15 as the start of the 2014/2015 ski and ride season. 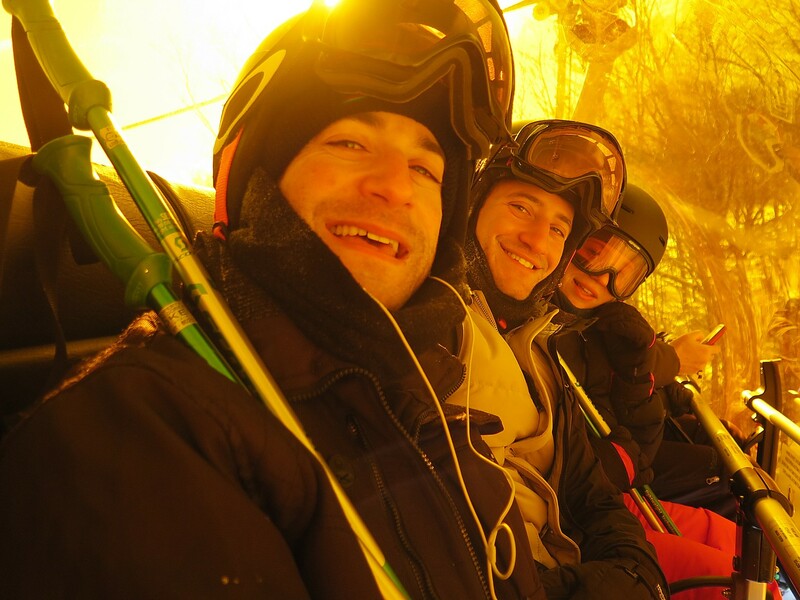 Improvements this year include snowmaking upgrades, terrain park makeovers and a new, state-of-the-art, six-passenger “bubble chair” – a high-speed lift that feature retractable orange domes and heated seats. 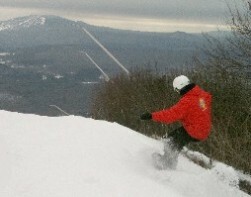 For more information, call 802-228-1600, or visit www.okemo.com.